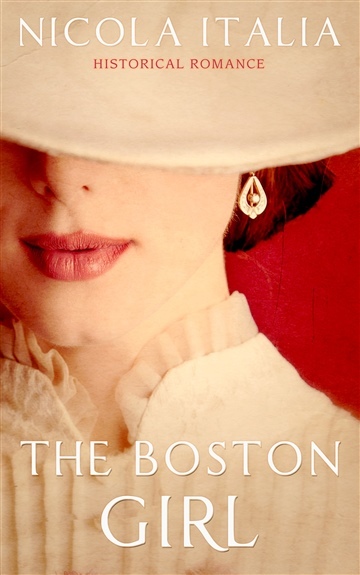 In high-society Boston, Lily Fitzpatrick is the pampered daughter of newspaper mogul Phineas Fitzpatrick. Born to an immigrant Irish family, Phineas has created The Bostonian newspaper and crafted it into one of the most widely read papers on the East Coast. But his great success comes at a price. At the turn of the century, Phineas allows his journalists to practice yellow journalism. The stories he publishes are only partly true and extremely slanted with one goal in mind: to sell newspapers. When a young politician’s son is arrested for a murder he claims was self-defense, The Bostonian has a field day. Once the son is convicted and hanged for murder, a series of tragic events are triggered. Suddenly, Lily is whisked away to Europe with her grandmother as chaperone to escape the danger that surrounds her, though she has no idea of it. Once in Europe, she meets a delightful group of travelers including two English brothers, a Southern belle and her gentlemanly sibling, a young Frenchwoman and her aunt, and a handsome Italian charmer. But someone is not what they seem. As the assassin moves closer to Lily, intent on doing her mortal harm, there is someone else set on protecting her . . . no matter the cost. As an Indie author, I have placed the excerpts for all seven of my novels here. I hope you enjoy them and I look forward to hearing from you. Nicola spent her childhood in Los Angeles with her parents and younger sister. As a young student in elementary school, she had a great fondness for reading and began to write creatively. Her fifth grade teacher encouraged her to keep her creative stories and to continue to write which she did. She graduated from university with a degree in communications and held a variety of positions in journalism, education, government and non profit. 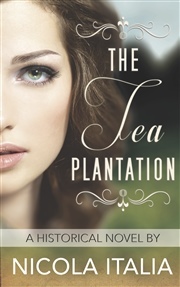 While her writing during this period was business related as she wrote for a newspaper, marketing newsletters and press releases she remained dedicated to romance fiction. She began to write long chapters on a website for romance and was voted top romance story for "The Sheik and the Slave." She soon had a following of loyal fans and started a blog to focus solely on her stories. Her fans are amazing and she remains deeply indebted to them. They have encouraged her to continue writing and have been extremely supportive. Nicola has traveled extensively throughout Europe, China and Central America. She speaks basic Spanish and has a love of all languages. Nicola's goal is to create rich characters with a strong male lead and a passionate female lead. 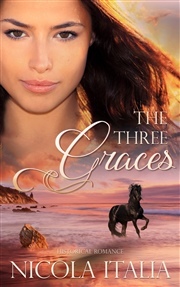 She also strives to set her books in places not normally written about such as Arabia in "The Sheik and the Slave." "We all want a happy ending but I like to create some friction and chase before my leads come together," Nicola has said. She currently has seven novels available on Amazon.